Essential Property Maintenance is a full service landscape maintenance contractor based out of Calgary, Alberta. We specialize in maintaining landscaping, lawns and gardens on residential properties, residential developments such as condos and townhomes and all types and sizes of commercial properties as well. Schedule Your FREE Calgary Landscape Maintenance Estimate Today! 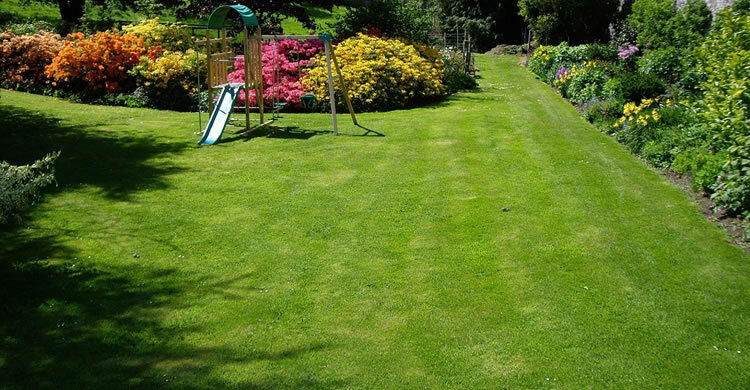 Want to know how much our Calgary lawn care services will cost you? Our free estimate is designed to allow property owners to get an idea of what they can expect to pay for the project they have in mind. Our qualified team of professionals takes all the hard work out of beautifying your home or place of business – and gives you the peace of mind of knowing exactly what you are signing up for. With our years of experience and countless Calgary lawn care services projects under out belt, Essential Property Maintenance can guarantee the provision of the most accurate estimation for your project, free of charge! Let us have a look at your property and determine exactly what needs to be done. We will determine the scope of work, equipment required and labor.